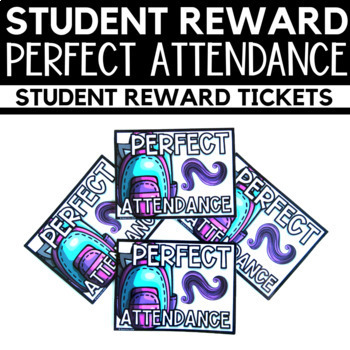 Celebrate your student's perfect attendance with these free perfect attendance student awards. The tickets can be given alone or with a small token or trinket. 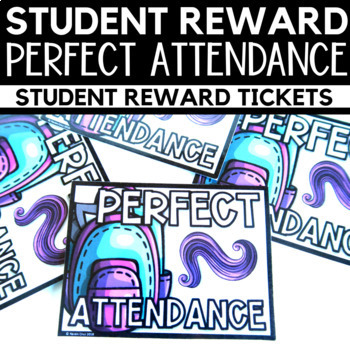 Enjoy these frugal student awards to reward your student for good behavior or reaching milestones, etc... 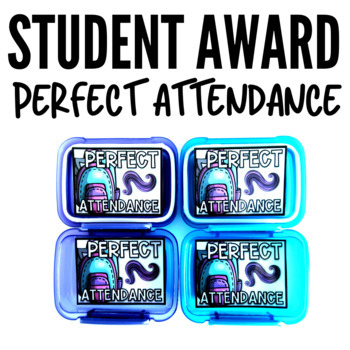 The Perfect Attendance Awards are an affordable way to reward your students without breaking the bank!